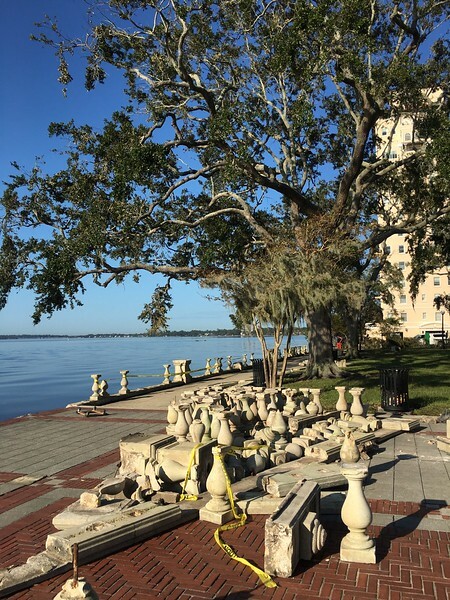 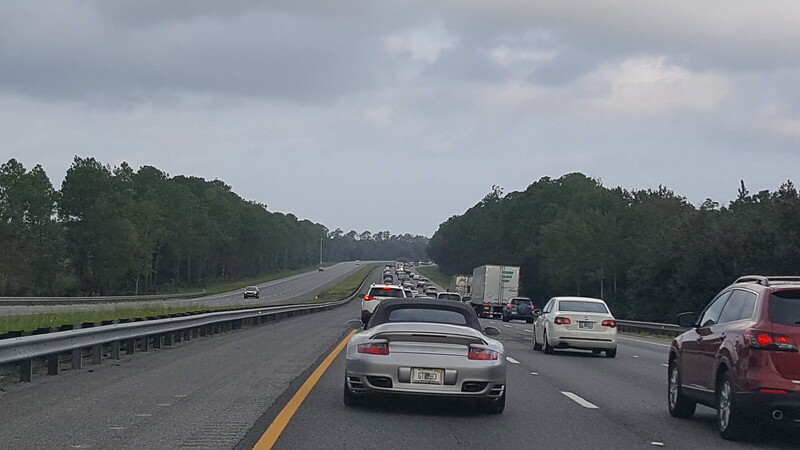 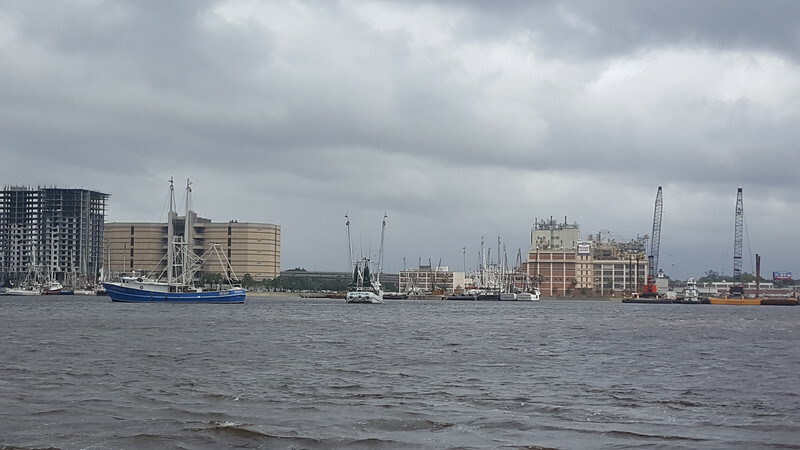 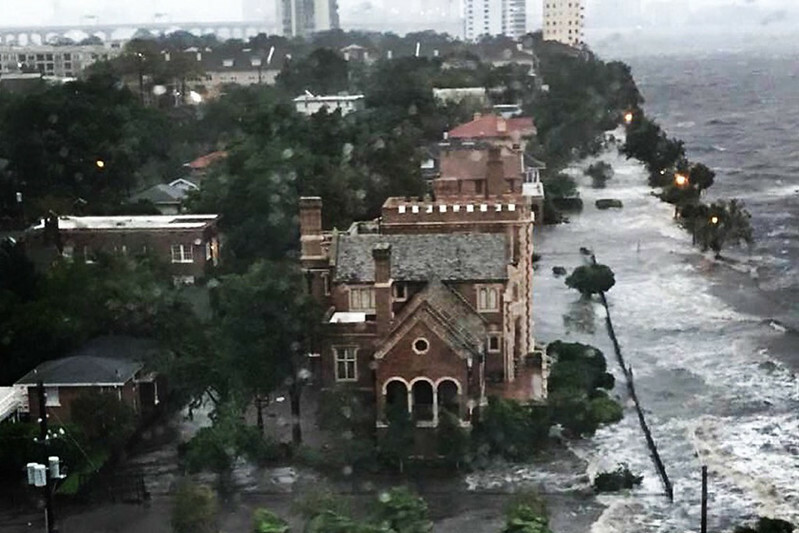 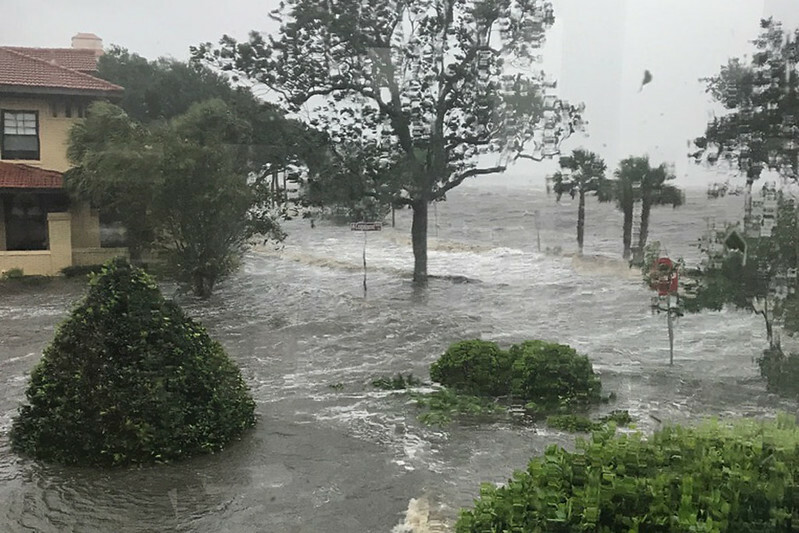 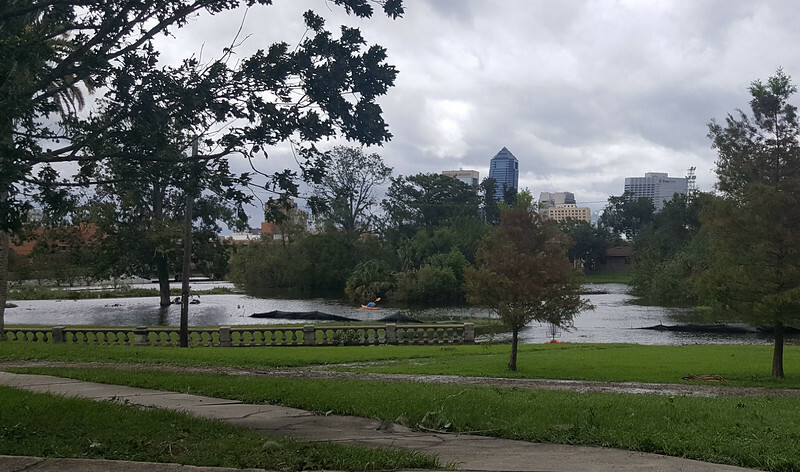 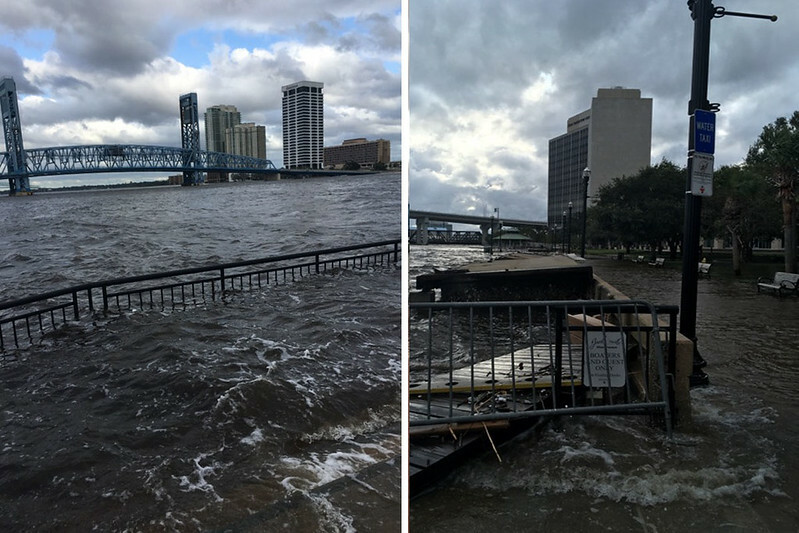 Although Hurricane Irma was in the process of transitioning into a tropical storm when its outer bands moved through Jacksonville, a confluence of weather patterns caused a Category 3-level storm surge, flooding many parts of the center city and other areas on the waterways. 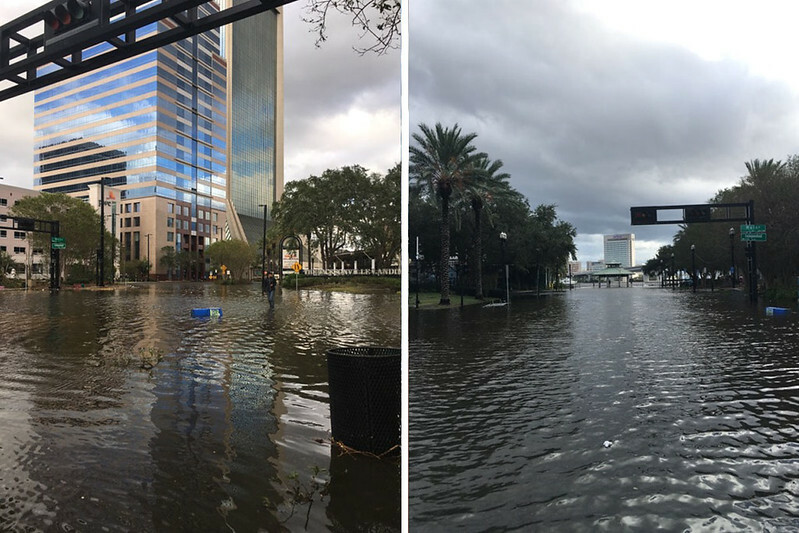 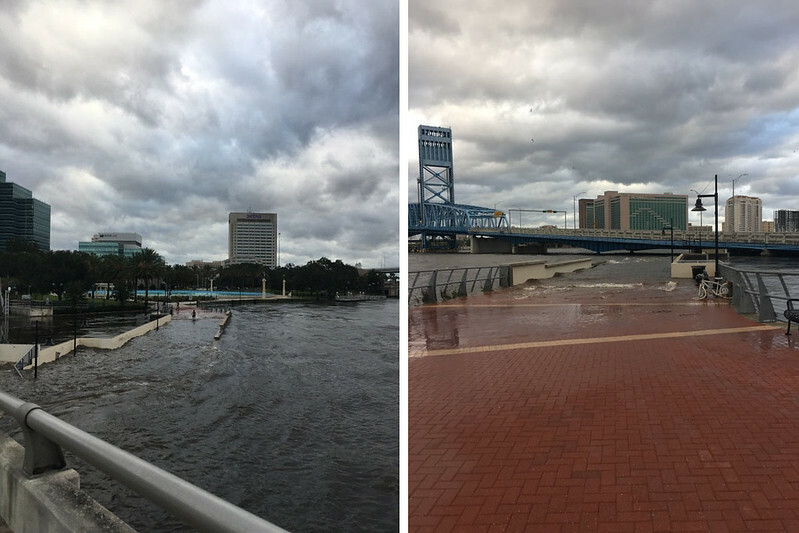 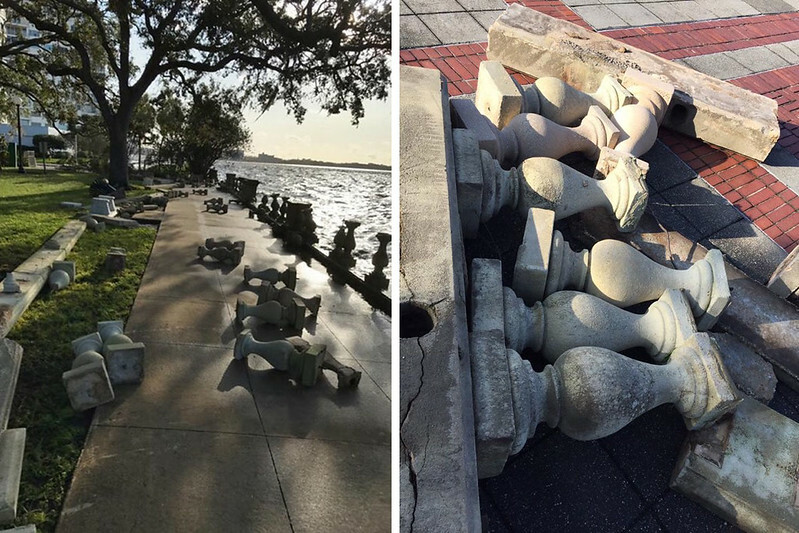 Here are a few images of the swollen St. Johns River's impact in and around Downtown Jacksonville. 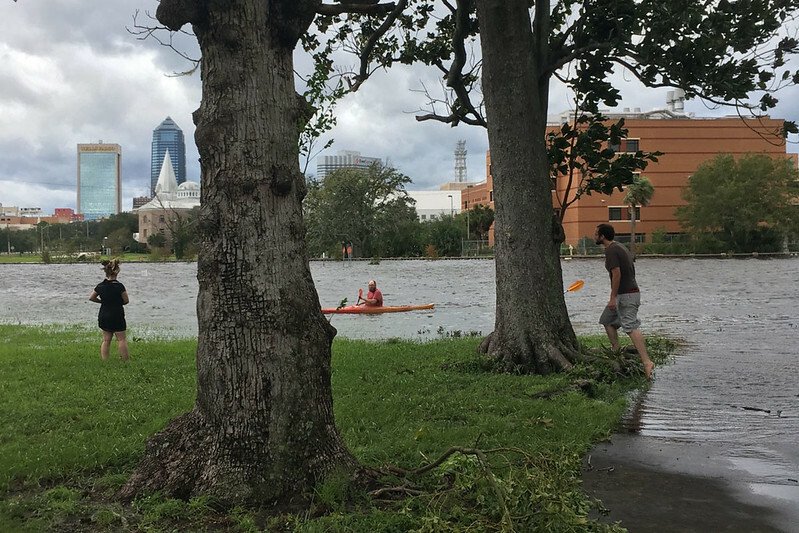 Feel free to add your own.